Starring: Armando Islas, Francesca Jarvis, Walker Tilly. 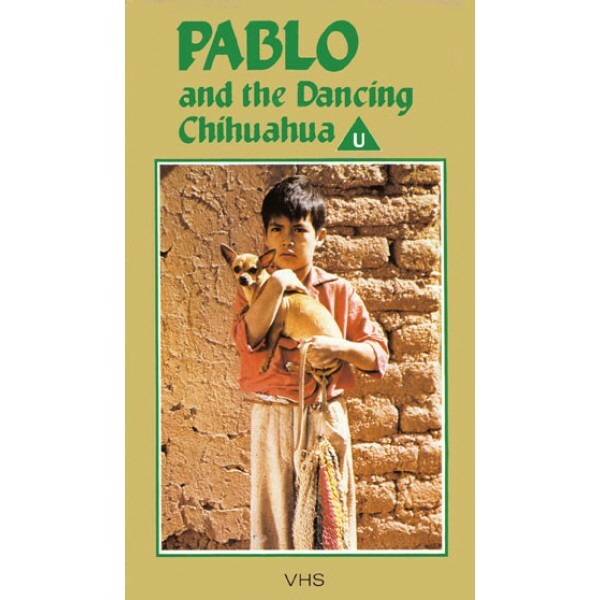 Pablo is a young Mexican boy who illegally slips through the U.S. boarder to find his uncle in Tucson, but finds instead he is being followed by Chiquita, a pet Chihuahua, sperated from her American owner! The unlikely pair face the harsh and dangerous Arizona desert. When Pablo stops to rest and plays his ocarina, Chaquita dances for him. But with wild pigs, rattlesnakes and cougars lurking the dancing soon stops, and the running continues!